We are available to talk by phone with you about the emotional challenges of being diagnosed, of going through treatment and adjusting to life after treatment. Contact us to set up a time to connect, or fill out our Consent to Contact form and we will follow up with you. Our “professional mentors” are master’s level counselors trained as part of our Individual Support Program (ISP). The program offers four complementary 50-minute phone meetings, designed to assist you through the challenges of diagnosis and treatment. 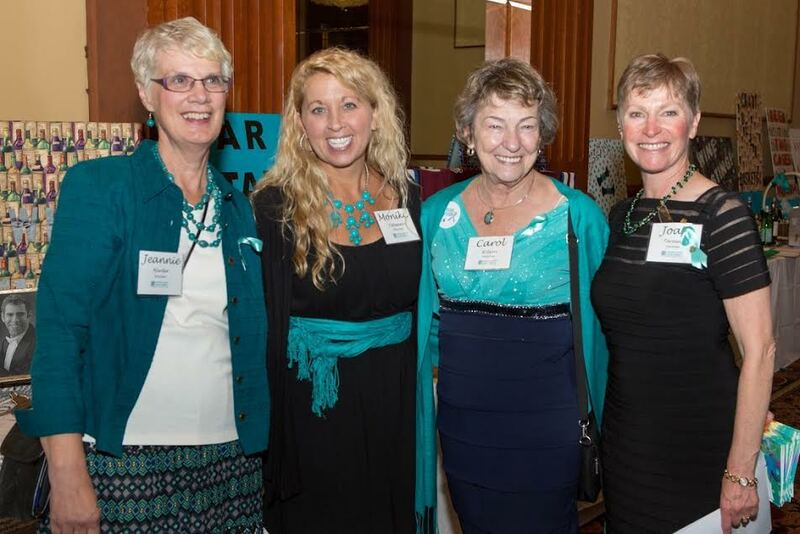 The topics of the one to four sessions can vary and will be based on your need for support with Ovarian Cancer. Topics can include but are not limited to: test anxiety, illness based depression, fear of reoccurrence, intimacy issues, treatment options, resources, relationships, and communication. Please note: This is not meant to be a replacement for mental health psychotherapy. 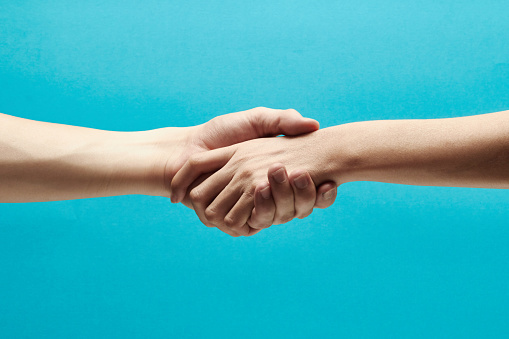 In those situations, we can provide a resource list with referrals for local therapists. 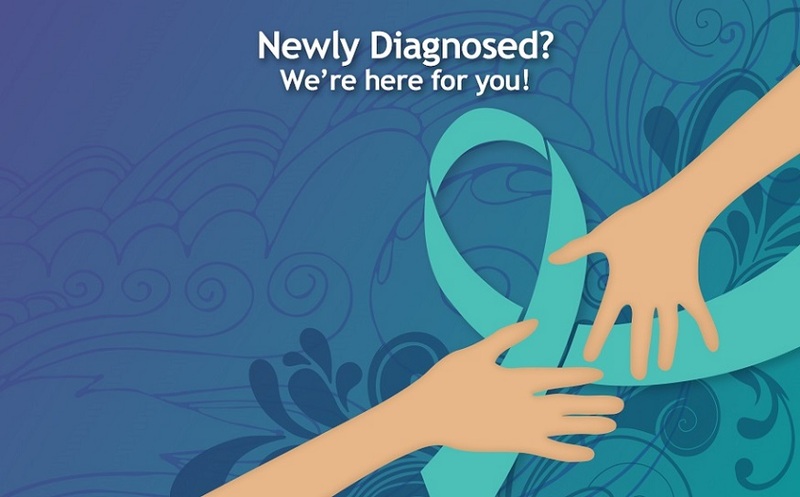 The objective of this program is to provide emotional assistance in the face of the stress and distress you may be experiencing from the challenge of diagnosis and treatment. After four meetings, we can refer you to other providers, or you may have the option of continuing with your “professional mentor” on an individual basis through private practice. Affordable counseling options and scholarships may be available. To get started, contact Katlyn Von Muenster, LPCC, COCA Navigator, to arrange a meeting time or ask questions. We look forward to connecting with you.